Akhlaaq Building For Kids Series, featuring Saaliha & her younger brother Ali. 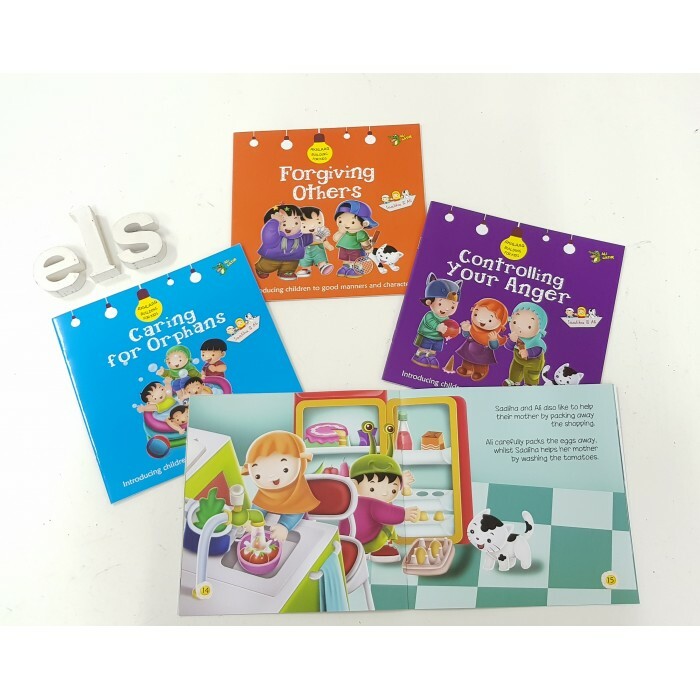 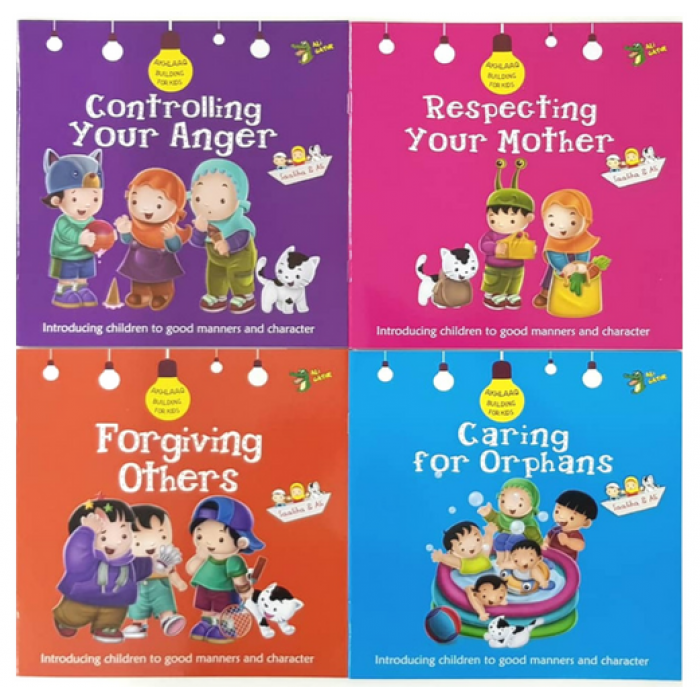 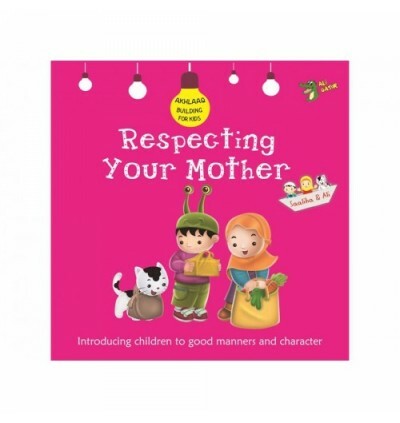 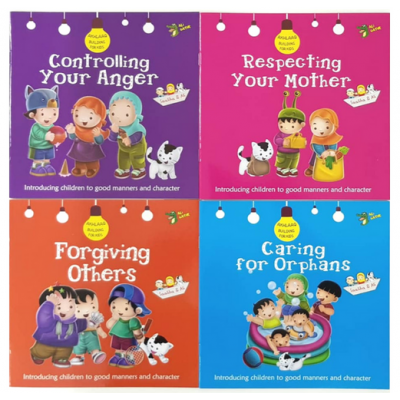 Colourful, funny and educational, the perfect combination for young readers. 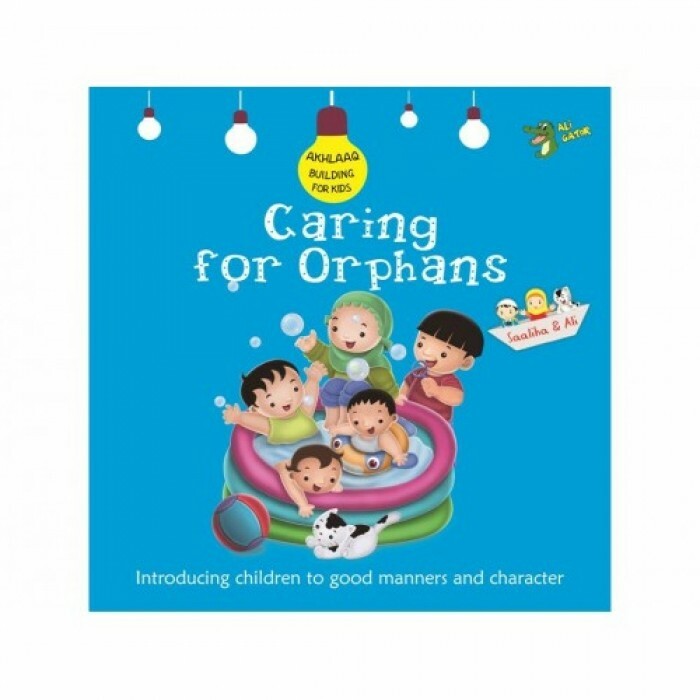 The orphans were so happy that Saaliha and Ali had come to visit them. Now Saaliha and Ali have new friends. 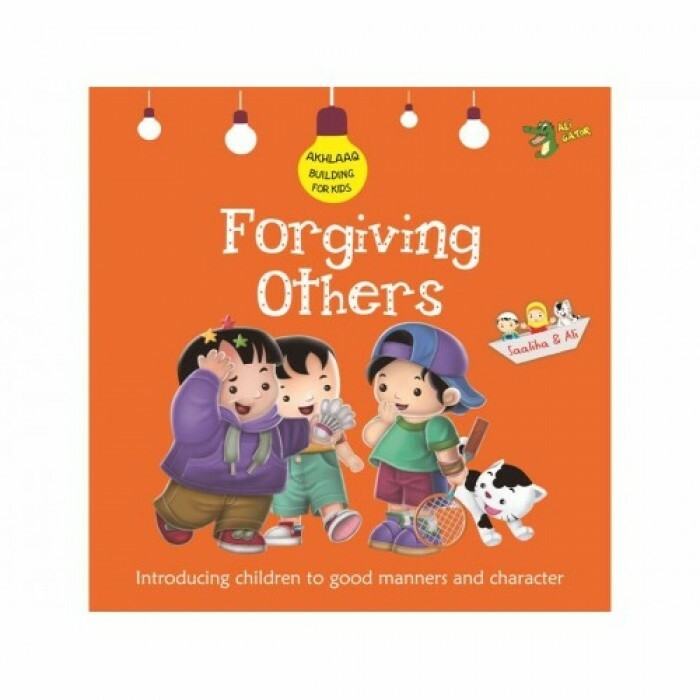 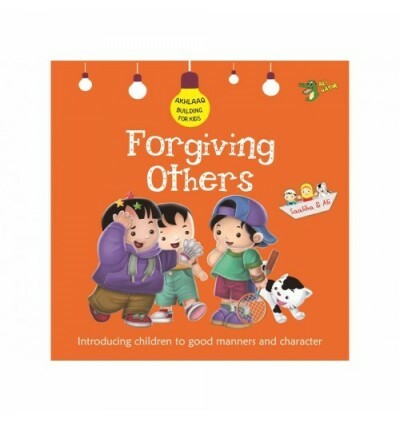 Ali's friend Faisal shows him that good friends always forgive each other. 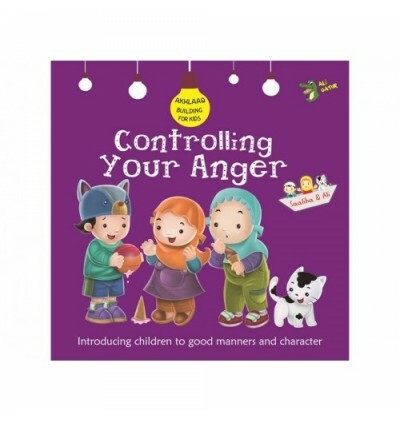 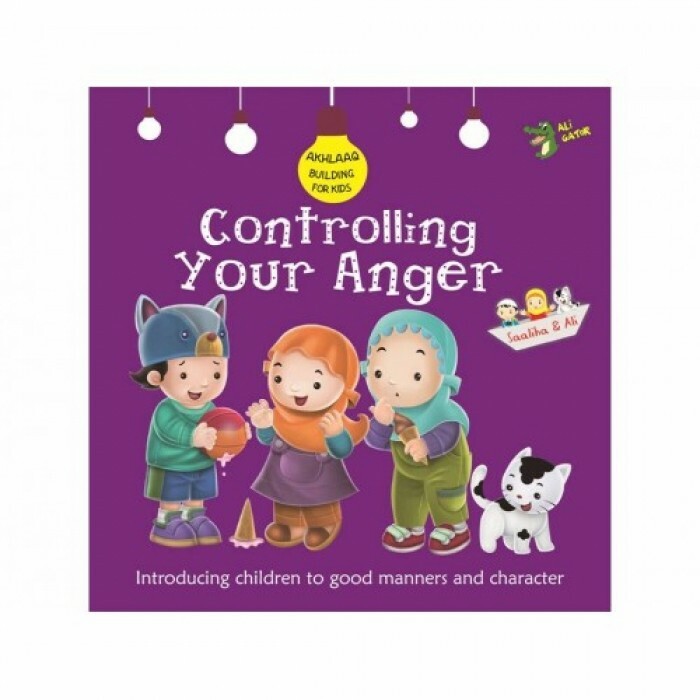 Controlling Your Anger isn't that difficult, Saaliha does and you can too.